P.S. Demoltion Inc. has been in the demolition business for many years. Our mission is to provide our customers with affordable, problem-free demoltion projects. Our Company is fully licensed, insured, and bondable to meet all your project needs. From small residential projects to large industrial projects. P.S. Demolition is flexible enough to handle all your demolition needs using hand tools to heavy equipment. Residential demolition deals primarily with tearing down of residential structures. 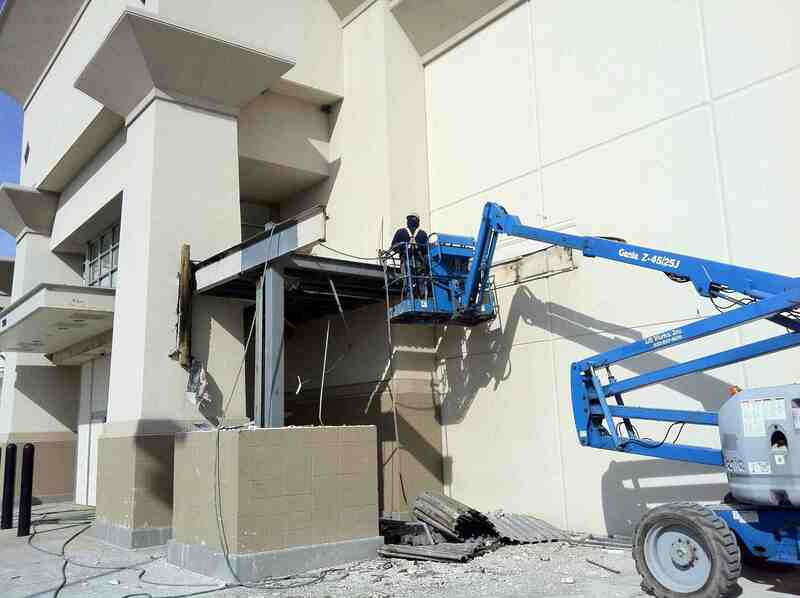 Commercial demolition deals primary with tearing down of office buildings, schools, and other commerical structures. P.S. Demolition believes that the client should get paid as well. We at P.S. Demolition are determined to make a difference in maintaining relationships with our clients, families, and communities by implementing both a safe and healthy environment.